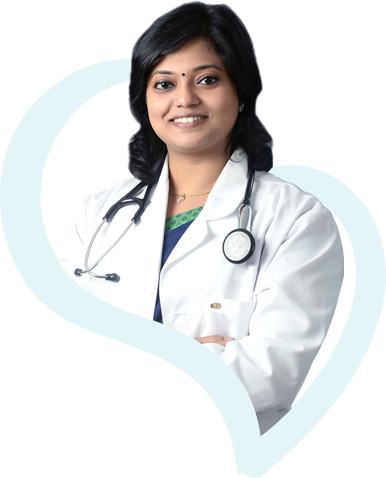 Dr. Archana is post graduate specialist in IVF with academic merits and high success rate in fertility treatment. With more than 13 years of experience in medicine and 8 years in practice of infertility treatment she holds substantial expertise in the field. She is a university topper and Gold Medallist in MD– OG, and has undergone intensive training in Reproductive Medicine at NUH Singapore. She is also well trained in Laparoscopy and Hysteroscopy from the pioneers in the field of Gynaecological Endoscopy at UKSH, KIEL University, Germany. With her immaculate knowledge and amicable demeanor, Dr. Archana treats women of all age groups whilst ensuring that her patients are informed and aware at every step in the process of receiving adequate treatment and care. She is proficient in multiple languages like Tamil, Hindi, Telugu, and English. With numerous successful cases, she has helped women achieve their dream of motherhood.